Ada’s coding bootcamp aims to admit students who demonstrate a personal investment in inclusion, social justice, and diversity. Accepted applicants must also show a passion for application development, learning aptitude, determination, stress-coping skills, and the ability to work well with others. The full-stack web development bootcamp is intended for students who know enough about software programming to have completed their Jump Start curriculum but have not been able to study it in depth. Ada features a unique 3 phase application process which starts with submitting a resume and answering 4-5 short essay questions. It then progresses to a coding challenge. The final step to admission is participation in an in-person or virtual panel interview. Ada Developer Academy offers free tuition to all students. Students must cover their cost of living during the initial six months, but receive a stipend during the final internship phase. Students are also required to have a late model MacBook laptop which is updated to the latest version of the operating system. Past hiring partners include Nordstrom, Amazon, Zillow, Moz, and many other top branded companies. 3 Months vs 2 Years: How Long Should Your Coding Bootcamp Be? Ada offers a low-interest loan that students can apply for to cover living expenses. Ada Developers Academy ( ADA ) delivers what it says it does. You will receive a top notch education in programming, computer science fundamentals, and preparation for whiteboard style interviewing. You will not be charged tuition and you will receive a stipend at the end of each month of your internship that is the equivalent of 35 hours a week at $15 an hour. Taxes will not be taken out of your check as your role is that of a contractor. Most of your class will have job offers before the cohort ends, but not all, often for reasons not under ADA's ( or the Adies' ) control. You will graduate ready to enter the job market as a junior developer. You will think that you should feel more skilled and experienced once you reach that point but you won't ( what you hope to feel like usually takes 5 years of experience and work to achieve ). 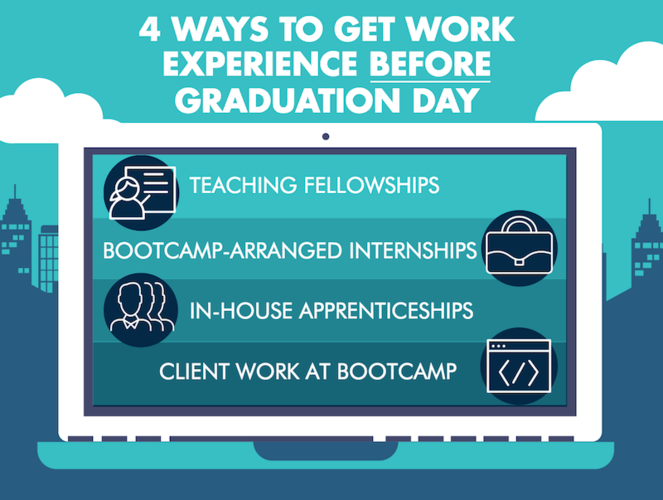 You will have a strong network of graduates to lean on and the support of ADA during future job searches and dealing with the challenges that the tech industry brings. Teaching will usually be spot on, but there will be missteps and errors along the way. You will be doing more independent study than you anticipate. Your instructors ( 2 per 24 students, 1 floating instructor, 1 Jumpstart instructor, a dedicated Computer Science Fundamentals instructor, and an outstanding student counselor ) are supportive, committed to the mission of ADA, and eager for you to succeed, but they are human. Things more very fast and you have to advocate for yourself and your classmates. Sometimes tutoring is available, sometimes not. If you start to fall behind you need to recognize it quickly and get assistance immediately. You may have to go outside of ADA to do that. You will receive education and training about social justice, including the concerns and challenges of women of color and non-binary individuals. You will be personally be challenged. You will learn things you didn't know about yourself, and didn't necessarily want to know. You will learn that there is difference between ADA and the Adies alumnix. It was the alumnix who made the commitment to "no woman left behind". Students have been expelled from ADA. Not all of us got in on our first try. Some were admitted on their 5th try. There is some Redshirting. You will form some of the strongest friendships of your life, but you won't like everyone. Lateral aggression is minimal, bullying almost non-existent. ADA was worth it, the Adies especially so. But it is hard. The process hurts. It hurts alot. But it was worth it. Eyes open, keep your expectations in check, and it will be amazing. You will be amazing. Apply. It's hard to imagine where I would be right now if I hadn't been lucky enough to be accepted to and subsequently complete Ada. The year in the program could be brutal, particularly the classroom period, although the internship certainly came with its own challenges too. But the payoff has been huge in so many ways—intellectually (the job I have now is 1000x more interesting and enjoyable to me than any past job I've had, hands down), financially (I make in the low 90s—not a figure I think I would've ever come close to reaching in my pre-Ada field), and community (the women I met through Ada are some of the smartest, most interesting women I've met and they're a wonderful network to have, both friendship and career-wise). And all of that for $0 tuition, and a chance to get a foot in the door interning with some big names in Seattle tech. Getting to this point wasn't always smooth sailing, and Ada is an imperfect organization. The staff is very small, while the undertaking of what Ada is trying to do is absolutely enormous and always growing. Things fall through the cracks, and sometimes I think they bite off more than they can chew. They've shown themselves to be open to feedback and the curriculum and program is ever evolving based on that. Sometimes it's amazing to recall just how young the organization is—only about 2.5 years old. At the end of the day, I would do it all over again without even the slightest bit of hesitation. I can't say the year was exactly "fun" (it had its moments), but it was so, so very worth it. Which is why if you get accepted (acceptance rates have been around 8% but I think they're working on trying to ease that at least a little) and can possibly swing it, DO IT. The year will be hard, draining, and stressful (technologically and emotionally), but you will amaze yourself with the things you learn while changing your life's trajectory utterly and completely. Women make up only 24% of the tech workforce, and this number could shrink to 22% over the next 10 years. The US isn’t just lacking women in tech, there’s a general shortage of tech talent: universities only graduate about 52% of the technology workforce needed to satisfy a growing job market. 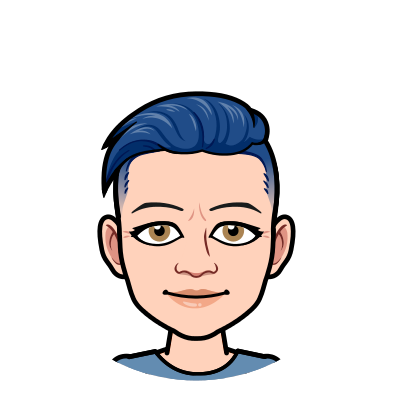 Without alternative education funnels like coding bootcamps, which are particularly conducive to women, (the result of lower cost and flexibility) we won’t meet those requirements. To measure these impacts, Course Report surveys real coding bootcamp graduates to understand who is graduating from coding bootcamps and how successful they are. In our first post of this series, we explore the illuminating data we found about gender in coding bootcamps. For some students, the traditional 12-week, full-time coding bootcamp may not seem like enough time to acquire the skills that employers want. As the coding bootcamp industry has evolved, longer coding bootcamps such as Turing, Galvanize, C4Q, Ada Developers Academy, Learner's Guild, CODE University, Holberton School, Make School, We Think Code, and 42 have emerged with courses ranging from 6 months to 5 years. These schools emphasize computer science concepts, offer apprenticeships, and provide in-depth, cutting-edge technology education, without the opportunity cost of a traditional computer science degree. 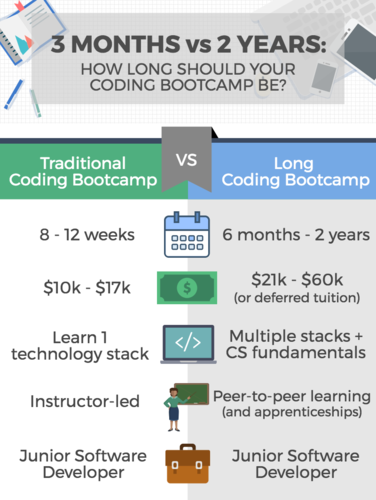 Think a longer coding bootcamp could be for you? Start your research here. Welcome to the September News Roundup, your monthly news digest full of the most interesting articles and announcements in the bootcamp space. Want your bootcamp's news to be included in the next News Roundup? Submit announcements of new courses, scholarships, or open jobs at your school! An email with these details has been sent to Ada Developers Academy. You've already applied to this scholarship with Ada Developers Academy.